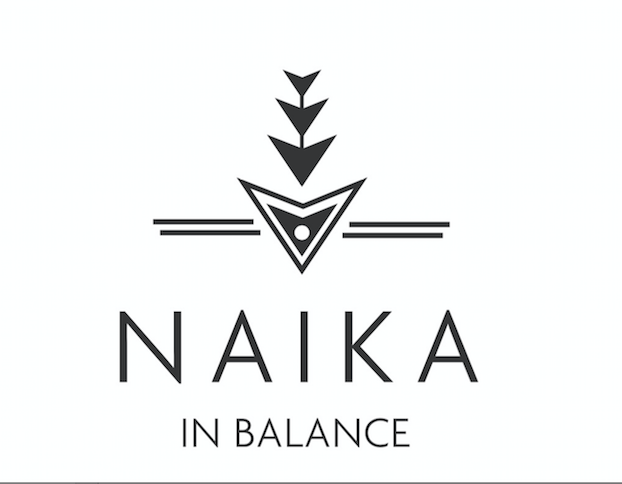 Peace Naika in Balance family! The next round of my monthly community acupuncture workshop is happening on Saturday 4/13 from 2:30-4:30 at Heal Haus. Community Acupuncture makes holistic healing much more affordable and accessible. Subscribe to my E-mail list. Dr. Naika, the writer of this blog, has a Doctorate in Naturopathic Medicine and a Masters of Science in Acupuncture as of June 2017. Please do not take the information presented on this blog, as medical advice, without consulting your certified health care practitioner. Knowledge is power and your health is your wealth! Here are my top 4 herbal tonics for this spring, that will support your health and vitality throughout the season. Think detox, think nourishment ,think “bye-bye allergies!”. 🌱Dandelion: To tonify the liver and aid in detoxing the body. You can cook the root or make a decoction. 🌱Nettles: To calm down inflammation and provide a hefty dose of vitamins and minerals. I love a good nettle tea but I also like to eat the leaves raw. 🌱Lavender: To help calm down “liver Qi stagnation”, according to Chinese Medicine. Spring time is liver time and when the liver gets out of balance from a Chinese Medicine perspective, we can feel anxious and irritable. Lavender could help calm all of that down. I love a lavender tea. I also like to put a couple drops of lavender essential oil on my pillow to ease stress as I fall asleep. 🌱Peppermint: To clear any congestion, to fight those pesky microbes, and to settle the tummy. I’d recommend a peppermint tea or essential oil steam. I’ll be bringing back my popular Spring allergy blend from last year so you’ll be able to whip up some delicious herbs that support inflammation reduction, detoxification, and zen vibes. I’m also feeling the itch to do an herbal medicine workshop this season so stay tuned! Share this with your community if you found it useful! 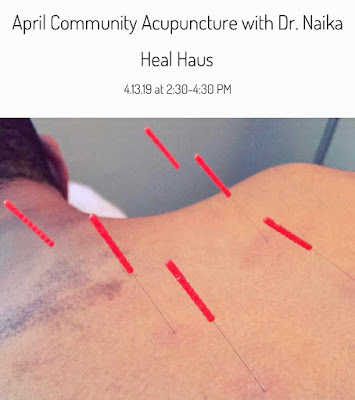 The next round of my monthly community acupuncture workshop is happening on Sunday 3/17 from 2:30-4:30 at Heal Haus. Guess who’s coming to Los Angeles?! I’m so thrilled to share that I’ll be hosting a Facial Cupping workshop with Natural Feeling Spa and Boutique on March 24th! 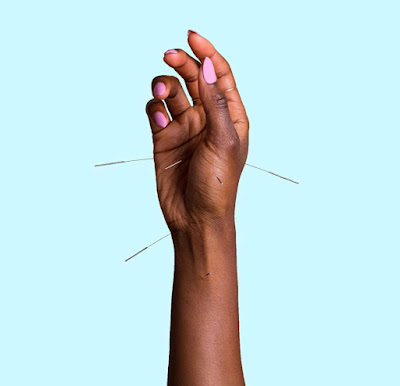 This workshop is all about self-care, whole-person wellness, and natural beauty! I’ll be talking about the many benefits of facial cupping, the theory and practice of Chinese Medicine as it pertains to skincare, and so much more. We’ll then proceed to the hands-on segment, where you will learn how to do facial cupping on yourself using facial cups from Lotus Moon Skincare and incredible natural products from Natural Feeling Spa. We are going to show you how to unlock that inner glow and shine bright! This is going to be a super fun and decadent afternoon of self-care and of course...good vibes. Stay in touch with me to keep up with all of my upcoming offerings. Celery juice is super popular right now because we’re increasingly aware of its benefits for digestive health, metabolic function, and detoxification. Celery juice is totally having a moment in the wellness scene and I want to chat about it a little bit more, especially within the context of heart health. In herbal medicine, we use mostly celery seed (Apium graveolens) to calm down inflammation, heal the gut, support heart health, reduce pain caused by conditions such as gout, and so much more. 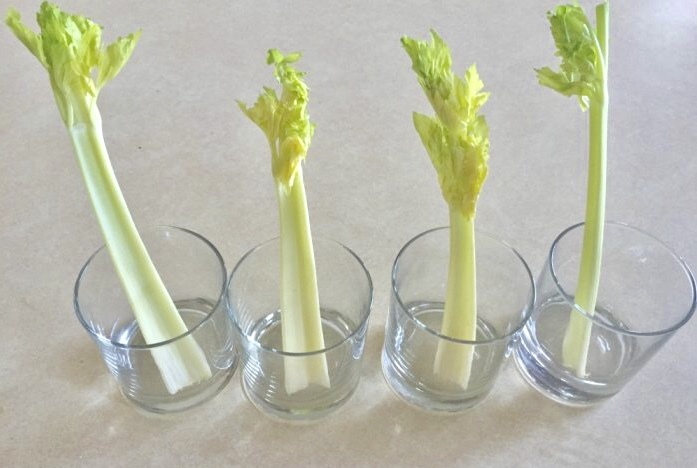 You can make your own celery juice by juicing a couple stalks of celery. Sometimes I like to mix in apples, ginger, and cucumbers to add some complexity to the flavor profile. A lot of folks like to drink celery juice first thing in the morning, as an alternative to coffee or tea. 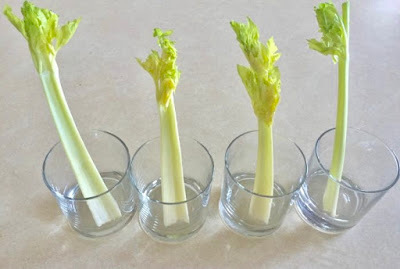 Though it’s not totally necessary to drink celery juice exclusively in that way, it is a nice way to wake up the system in the morning and flood the body with an abundance of healthy nutrients. Hopefully now you know a little bit more about this latest health trend and feel good about giving it a try!